Are you curious about the many skip bin hire Westmeadows services that Delorean Bin Hire offers? Do you want to know what all entails the skip hire service we offer? 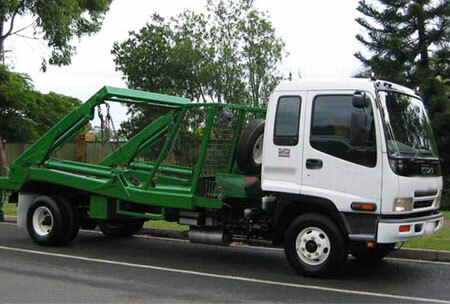 Bin hire Westmeadows takes care of landscaping and gardening waste, green waste and more. We extend walk-in bins service and in the event, you need additional skip bin hire Westmeadows, we offer that too on an immediate basis. Supposing you need quick delivery of waste bins or if you need replacement of bin hire Westmeadows, you can depend on us for the same. 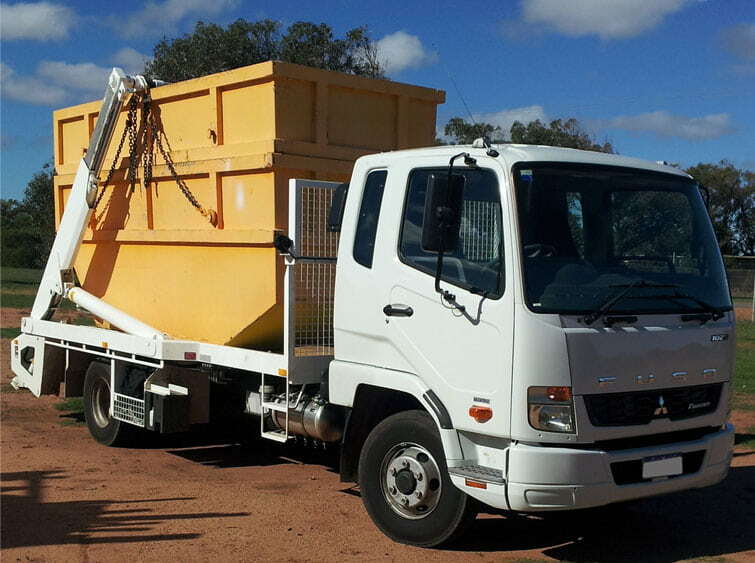 For households, if you are seeking cheap skip hire Westmeadows service, or any other exclusive skip bin hire service that comes under our purview in and around the Melbourne area, then reach out to us.